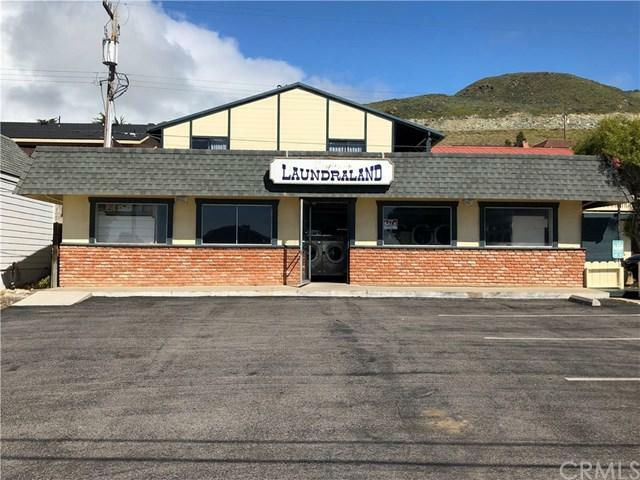 Great opportunity to own the only laundromat in Cayucos! 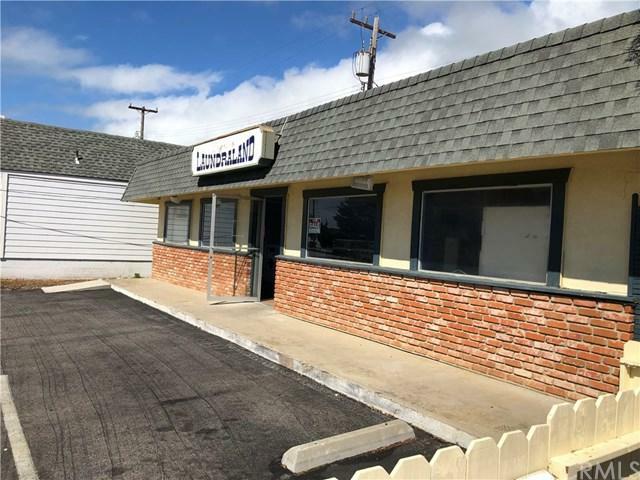 Property is being sold with all washers and dryers and is a turn key business. Currently in operation the laundromat is open to the public between the hours of 7:00 am to 10:00 pm. 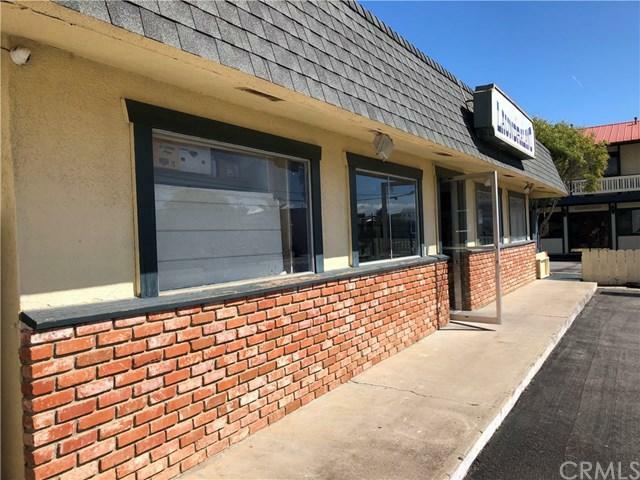 The property has it's own off street parking and includes a change machine, soap dispensing vending machine and snack vending machine. The building even has a partial view of the pacific ocean from the inside! 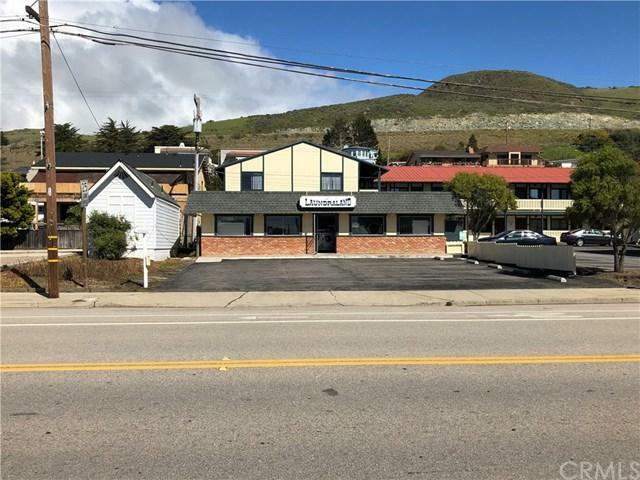 Whether you are interested in keeping the laundromat business in place, or have plans for an office or addition this is a great location with great frontage situated on S Ocean Ave, the main thoroughfare through Cayucos.